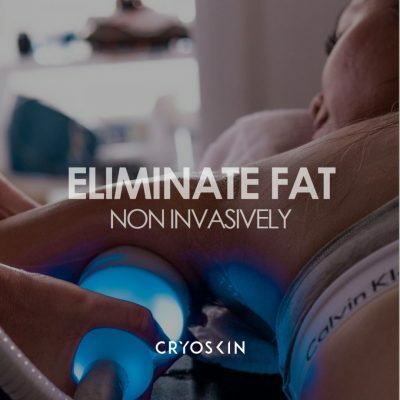 When exercise and diet are not enough, Cyroskin is a safe, non-invasive solution for you. 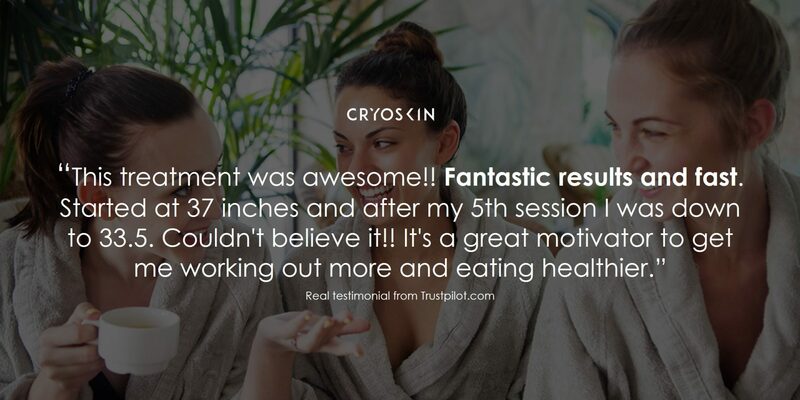 3-6 sessions are recommended for best results. 3-5 sessions are recommended for best results. Natural results requires continued maintenance.